Network Configuration Manager is a multi-vendor network change, configuration and compliance management (NCCCM) solution for switches, routers, firewalls and other network devices. 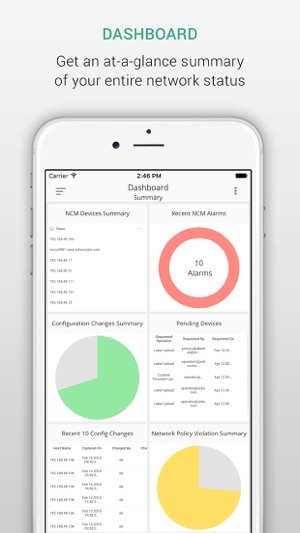 Trusted by thousands of network administrators around the world, Network Configuration Manager helps automate and take control of the entire life cycle of device configuration management. 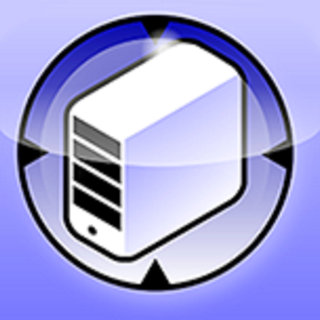 If you are already running Network Configuration Manager in Windows or Linux server, you can use this App to access it from your iPhone. Get at-a-glance summary of your entire network status. 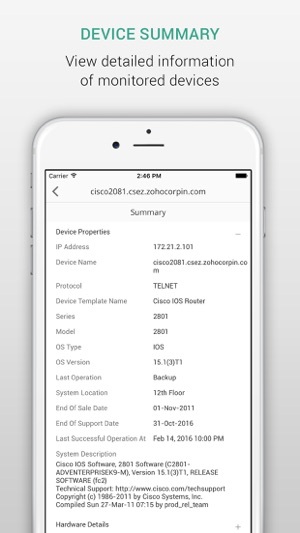 View all available device configurations. Compare the running configuration with the startup or baseline configuration. View the list of all configuration changes. 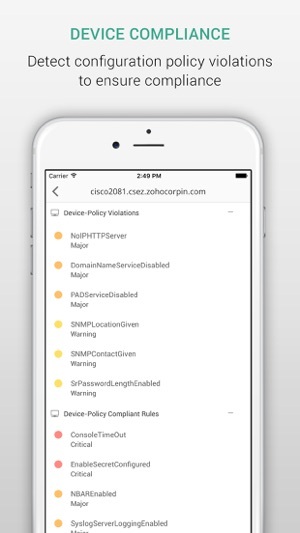 Detect configuration policy violations to ensure compliance. 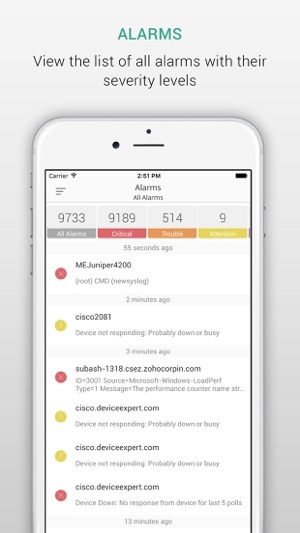 View the list of all alarms with their severity levels. 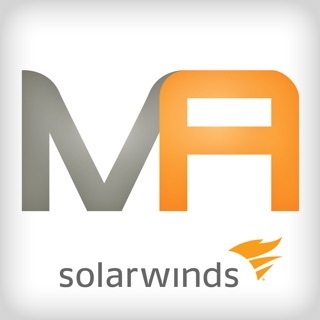 The App works with Network Configuration Manager Version 12.0 and above. © 2018 Zoho Corporation Pvt. Ltd.